EMAT is your complete resource for cutting-edge energy auditing technology and support. Cut auditing time in half while improving audit quality and efficiency. 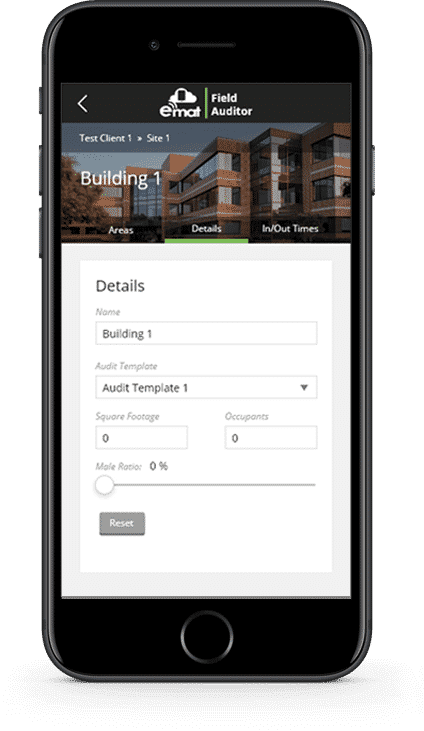 Built by energy engineers for energy engineers, EMAT’s cloud-based software allows you to move quickly through the entire energy auditing process. And if you don’t want to do the audit yourself, our team of trained energy engineers can come to you, delivering unsurpassed quality and expertise. Need Audit Assistance? We Can Help! 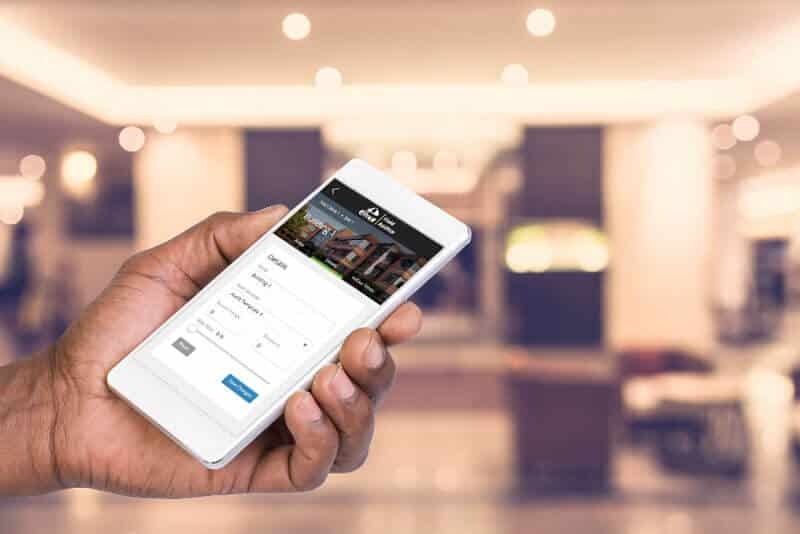 EMAT leverages cutting-edge mobile and web technology to help auditors and organizations improve their bottom line by spending less time and money conducting energy audits.